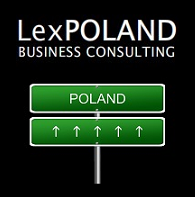 IMMIGRATION ADVISORY IN POLAND - LexPoland Business Consulting. Set up your own company in Poland with us! We offer you professional immigration advisory regarding your operations as a foreigner in Poland. 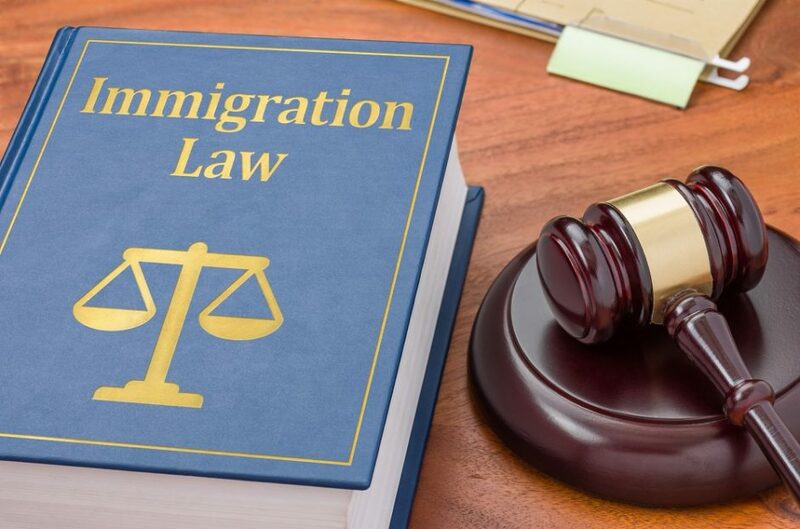 We’re experts in delivering support with procedures around obtaining permission to cross the border (visa) in connection with conducting business in Poland and the legalization of a stay in Poland on the basis of business activity (residence permit). These are obviously not all matters from the immigration law domain which we support our customers with. 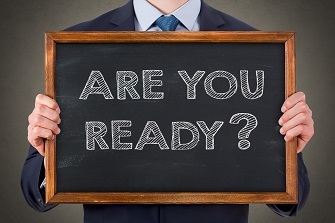 If you are interested in running a business in Poland and if you come from outside the European Union – you probably would like to legalize your stay in the territory of the Republic of Poland. Polish residence permit gives you the right to move freely in the Schengen zone. 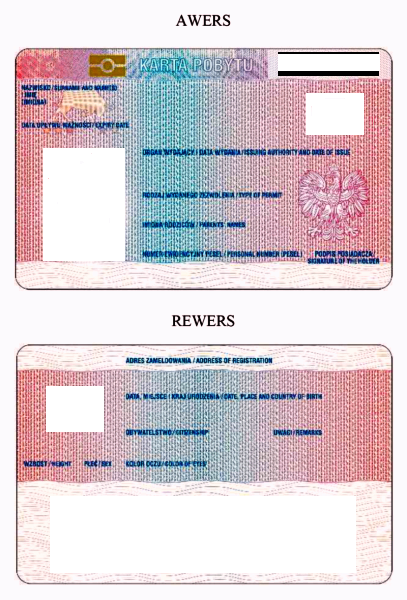 With a residence card you will be able to live and conduct business in Poland legally. – 4 recent colour photographs, undamaged, size 45×35 mm, made in the last six months on a plain white background, with good focus, clearly showing the eyes and face from the top of the head to the top of the shoulders; the face should occupy 70-80% of the photograph; the photograph should show the person looking straight ahead with their eyes open, not covered by hair, with a natural facial expression and mouth closed. Foreigners with congenital or acquired vision defects may attach a photograph showing them wearing glasses with dark lenses. In such a case, the application must be accompanied by evidence of disability, and in its absence, the foreigner’s statement of having a disability. Foreigners wearing a headdress in accordance with the principles of their religion may attach a photograph in the headdress, as long as the face is fully visible. In this case, the application must be accompanied by the foreigner’s statement of belonging to a religious community. Documents confirming having funds to fulfil the conditions set out above in the future, or documents confirming conducting activities allowing to fulfil these conditions in the future, in particular contributing to the growth of investment, transfer of technology, introduction of beneficial innovation or job creation. Documents should be written in Polish, translations of originals made by a sworn translator. Originals of documents submitted must be presented for inspection. Application forms should be fill in the Polish language, in capital letters. A foreigner may be represented by a proxy on the basis of a written power of attorney. Applicant can stay in Poland legally till the end of the process (obtaining a decision), what can last up to a few months. Please feel free to contact us for individual consultation and get a custom offer. We have a great experience in organization the whole process from the very beginning (obtaining a Visa to Poland) to the happy end (obtaining a residence permit in Poland).